Brand New! Quality Custom Builder! 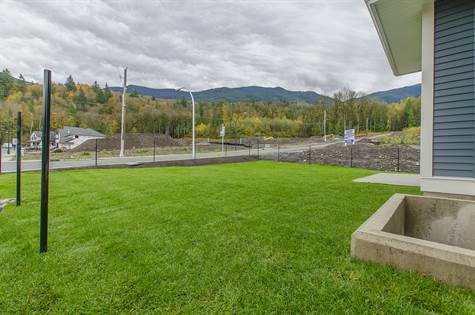 Eastern Hillsides, Chilliwack – Announcing a price drop on 51167 Sophie Crescent, a 1,714 sq. ft., 2 bath, 3 bdrm 2 story “All ready for an in-law suite!”. Now $434,900. NEW PRICE! • 1,635 sq. 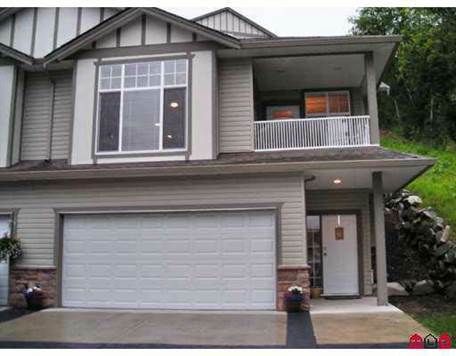 ft., 3 bath, 3 bdrm 2 story – $322,750. Hardwood Flooring! Eastern Hillsides, Chilliwack – We invite everyone to visit our open house at 51167 Sophie Crescent on December 19 from 13:00 PM to 15:00 PM. 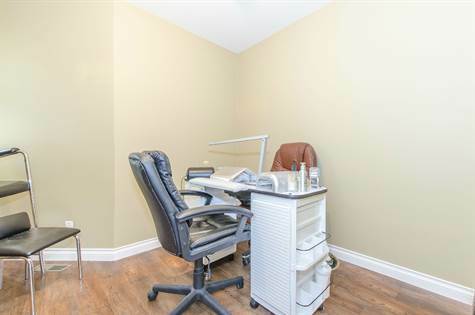 West Chilliwack, Chilliwack – We invite everyone to visit our open house at 2-45847 Lewis Ave on December 12 from 13:00 PM to 15:00 PM. Eastern Hillsides, Chilliwack – We invite everyone to visit our open house at 51167 Sophie Crescent on December 5 from 13:00 PM to 15:00 PM.